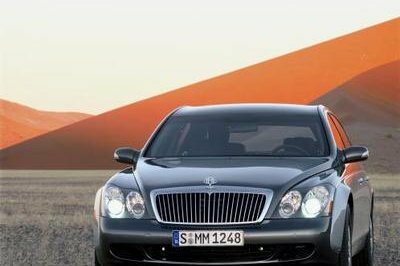 We knew that the time was coming eventually, and according to a source who spoke to Autoweek, the end has finally come to pass for Maybach. 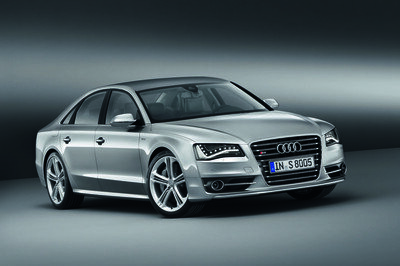 Mercedes-Benz, the company that revived Maybach nine years ago, is finally pulling the plug on the luxury line in 2013. 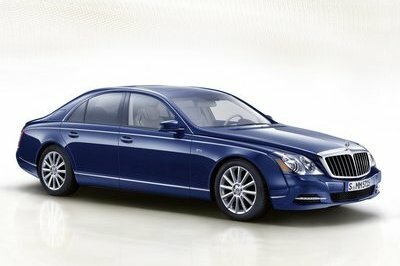 The decision to drop Maybach was spurned by disappointing sales figures for its two core models, the 57 and the 62. 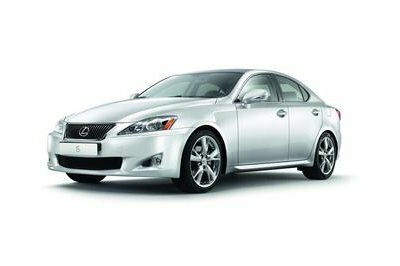 It certainly didn’t help matters when efforts in trying to jumpstart the company didn’t amount to anything, particularly when a proposed deal with Aston Martin to assist in building future models ended up falling by the wayside. 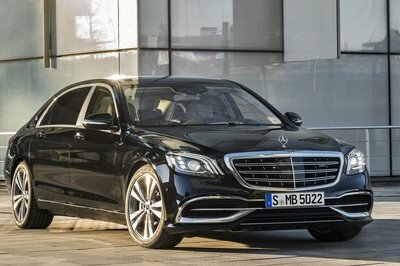 For now, the plan is for Maybach to continue selling the two models until 2013 when Mercedes’ fifth generation S-Class finally hits the market. The next-gen S-Class will likewise see an all-new S600, which you could take the reins from Maybach in competing in the ultra-luxury market currently dominated by Rolls-Royce and Bentley. 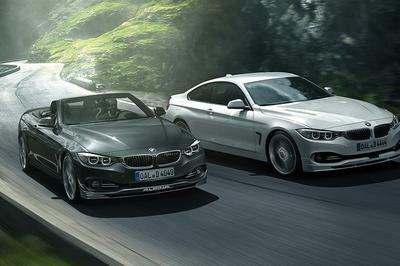 We can’t say that we didn’t see this coming, although we’re a little disappointed that Mercedes didn’t exercise a little bit more patience before they cut the cord. Then again, it wasn’t our decision to make and if Mercedes really wanted to cut their losses on the brand, they have every right to do so. Mercedes must too over the spot of the Maybach. They should fix any issues regarding the companies. I think Ford is putting heavy hands to Maybach. They should take it slowly and think for other ways to get higher sales. I doubt that they can cut sales on Maybach. Honestly, their models are much preferred in the US. 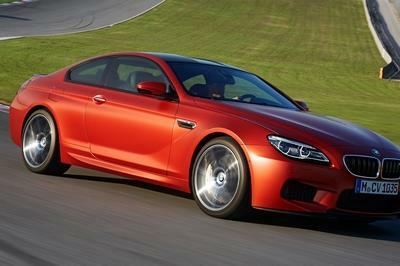 I’m waiting for the official launch of their dynamic car, and I hope this will be dramatic this time. Either of these companies just need space. Anyhow, there are other companies that they can establish partnerships with. One day, Maybach will produce a dynamic car again and some other company will offer to take it under its wing. This is sort of normal, I guess? Maybach should find a solution to get a better reputation so that other automotive companies will take an interest in them. I wonder how people of the Maybach felt. Surely, this is disappointing. I’m not in the position to speak if they’ve done their best, but it’s just not enough. Well, I can’t say that Maybach really is to blame as much as I can’t say that losing sales is easy for Mercedes. I just hope the both of them are in good terms.